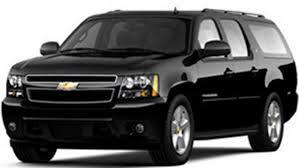 SUV rental is the perfect alternative for the families in America who are looking for the safe, spacious yet comfortable medium of transportation. 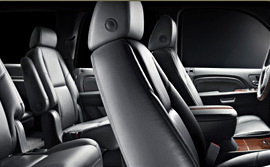 At Deluxe Limo, we have invincible options for our customers like 1 to 7 passengers Suburban SUV or Escalade SUV. You are free to choose any one according to your requirement and your budget. 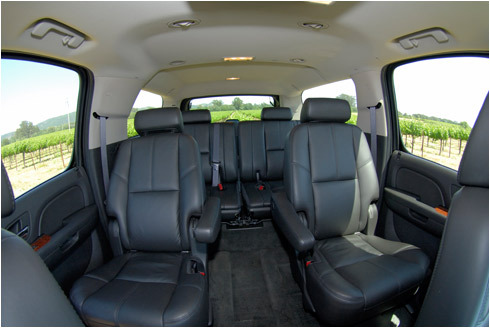 At Deluxe Limo, we believe every person deserves to travel in a premium vehicle in order to experience superior amenities. That is why; we have marked reasonable prices for our rental services. 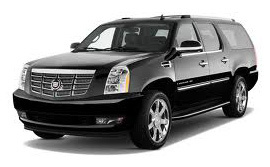 For more, our SUVs are pure example of the style and exceptional elegance, which will surely give you beautiful memories of this trip… Connect us and explore more about our rental services.